A GPS tracking device is different from vehicle GPS devices. That said, both do work through satellite coordinates. A tracker, however, is designed to monitor where someone or something is at all times. It can send information about someone’s route history, where it was stagnant, and so on. They can be installed in vehicles, but equally on computers, phones, or even people. GPS stands for “global positioning system”. A number of satellites continuously orbit the earth, sending information to and from the device. Furthermore, with advances in technology and digitalization, it is now also possible for these devices to work through the internet. A car GPS system is designed to show routes, whereas a GPS tracker is designed to show someone else the route is taken. Both, however, have detailed maps available that show roads and directions. GPS trackers can be used by private investigators, law enforcement, fraud investigators, private individuals, and just about anyone who wants to keep track of things or people. Cab, limousine, and delivery companies all use them to make sure they know where their fleet is and how vehicles are used. Furthermore, should one of the vehicles get stolen, they can also be tracked. Some believe that using these trackers improves productivity, because it stops employees from taking unscheduled breaks, or from using company vehicles for their own personal use. Additionally, this saves costs because it means fuel consumption is reduced. That said, few employees are pleased with having trackers fitted. Meanwhile, families use them to keep track of each other. Elderly people with Alzheimer’s, for instance, often wander and having a tracker means they are easy to find. Similarly, children who are starting to find their independence use them because it gives their parents peace of mind. It is completely legal to do so, although you should inform the person you are tracking of this. GPS systems and GPS trackers are also somewhat different. GPS trackers collect data, checking where a vehicle has been and how it moves. This means it also tracks the occupants. Maps of the route that was taken can be sent to a computer system, which records and stores the data. Sometimes, law enforcement uses these devices for covert operations as well. A GPS system, by contrast, has to have mapping software installed as it is designed to provide route information to those who have the device. 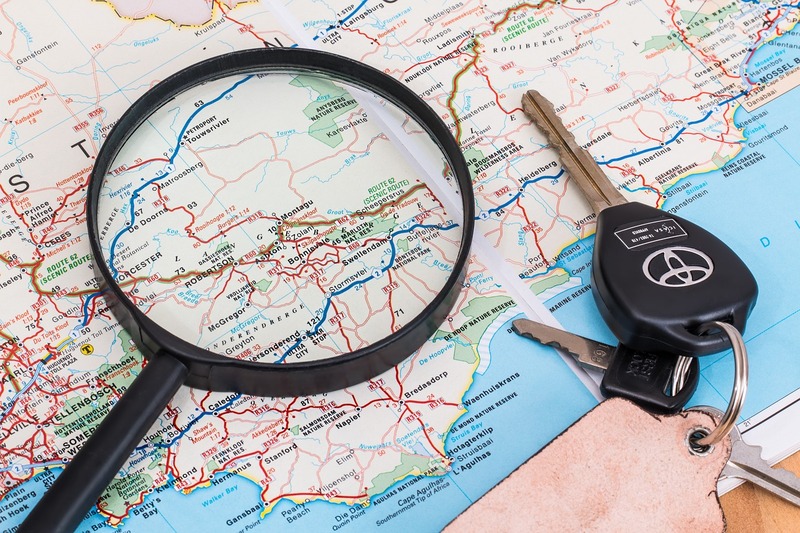 Technically, therefore, it does not track a vehicle but rather provides drivers with information on where to go and how to get there in the quickest and/or most fuel-efficient way. Both, however, use the overhead satellites orbiting the earth in order to set longitude and latitude information. This pinpoints locations with around a meter accuracy. Few other methods are as accurate as that, and the GPS concept, according to some, is perhaps the greatest invention since sliced bread, certainly because it has so many different purposes and usages.